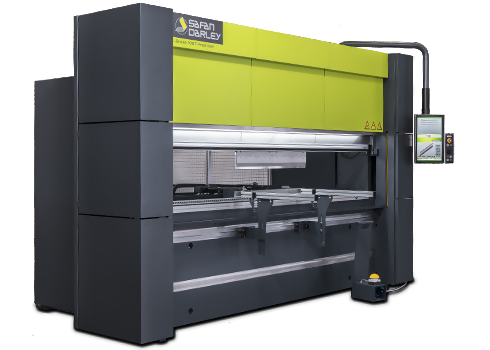 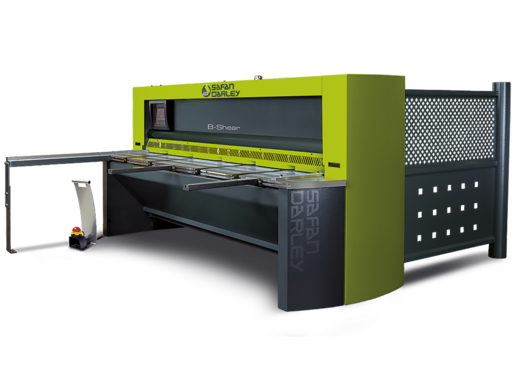 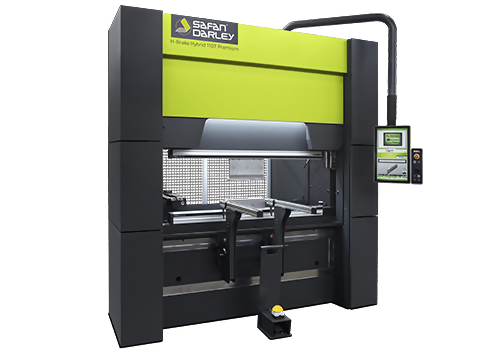 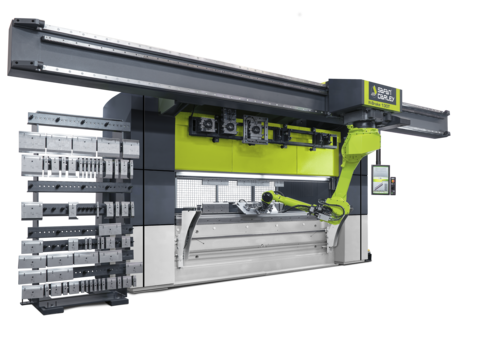 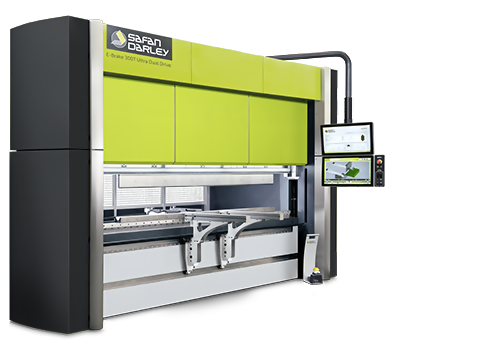 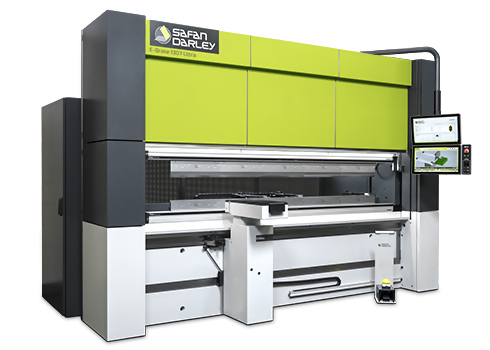 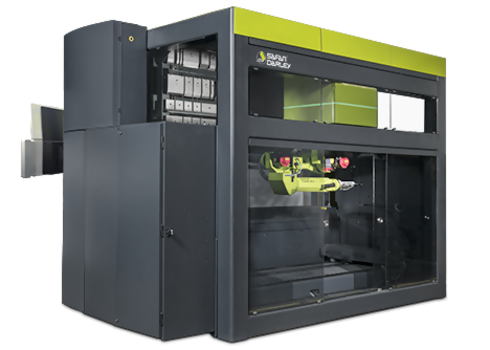 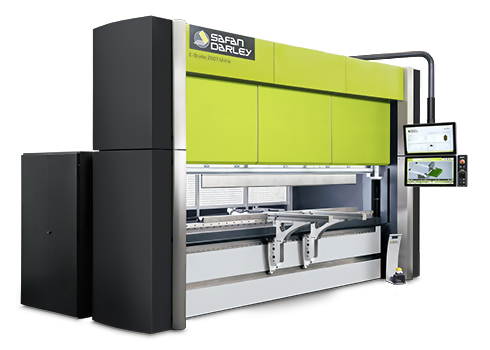 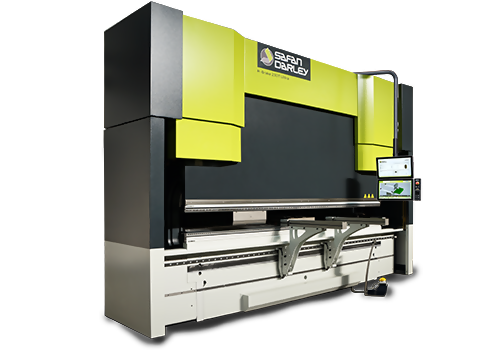 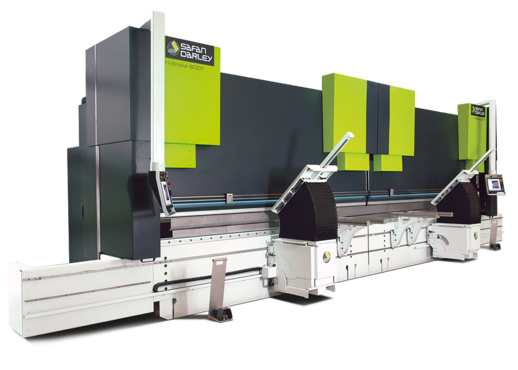 SafanDarley BV produces a full range of electrical and hydraulic press brakes. 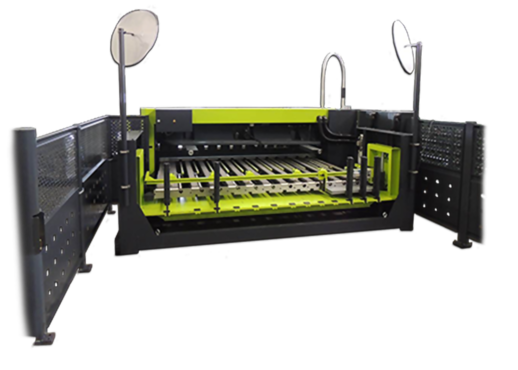 FMA is the new distributor in the states of Pennsylvania, New Jersey, Delaware, Maryland and West Virginia. 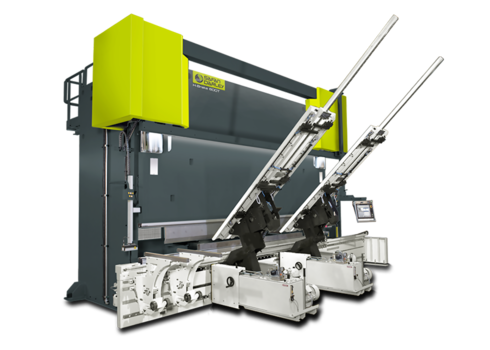 FMA has been in the market for fabricating machines for about 40 years. 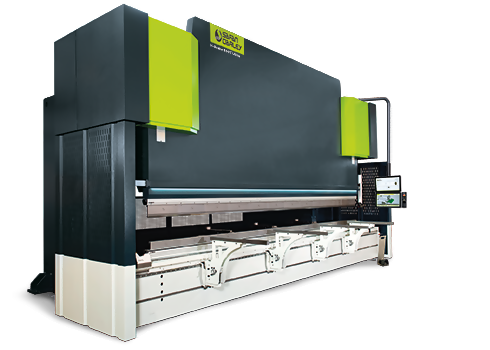 FMA is also distributor for Mazak lasers, Messer plasma machines, Flow water jet machines, Time Savers, Euromac, Davi, Geka , Ficep, WILA tooling among others. 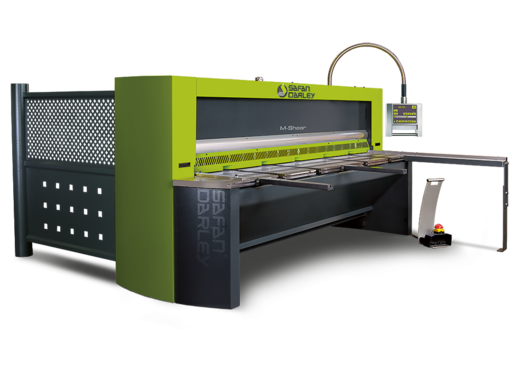 With the expand of FMA, SafanDarley has a wide distributor network for North America. 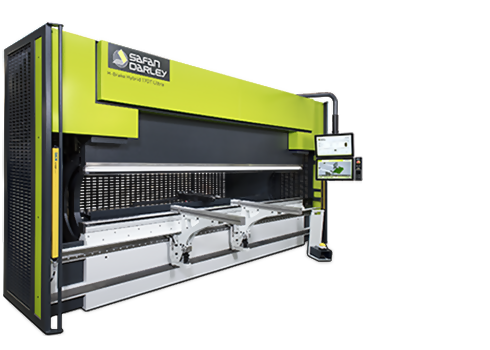 One of the biggest challenges with investing in any piece of machinery is determining whether it will fulfill all your needs. 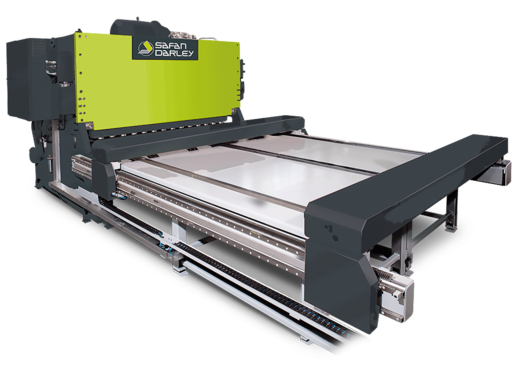 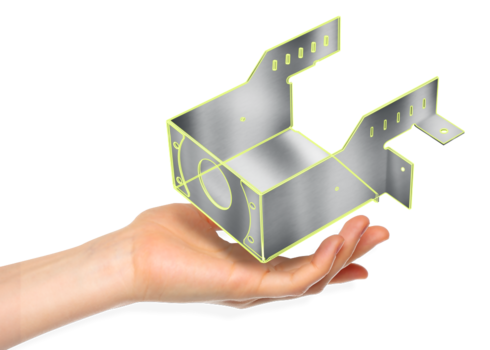 Are you buying equipment today strictly to fit a niche need, or is it going to be the backbone of future development? 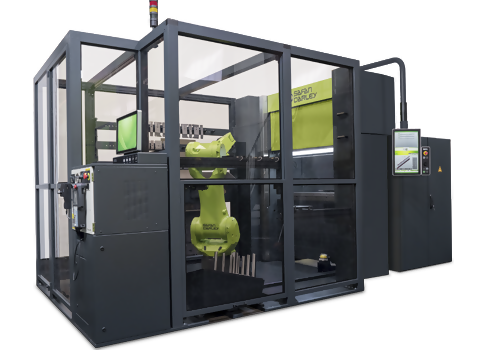 Dynobend B.V., a company specialized in providing solutions for precision cold forming of tube, wire and profiles has been acquired by the Nivora Group. 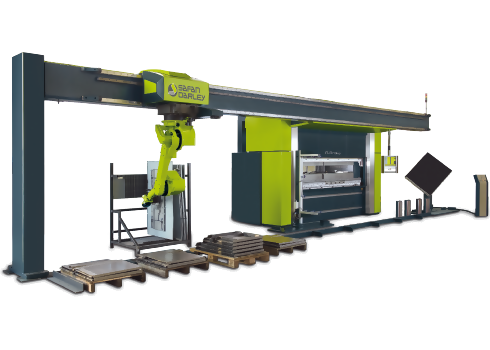 Nivora Holding B.V. holds shares in innovative industrial companies and regards this recent acquisition as an important step in leveraging the value of the entire group of companies.